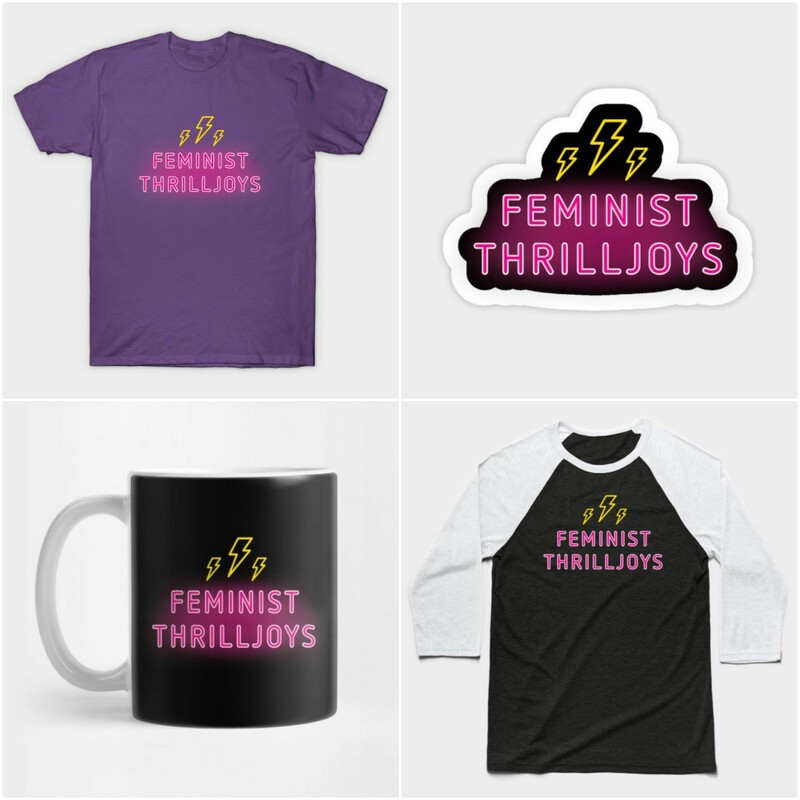 In their first full episode, the Feminist Thrilljoys each bring a topic to the table for discussion - a podcast about a show that holds special meaning for all three of us, a blast-from-the-past movie, and a Canadian television drama that tackles taboo subject matter. Join us as we explore what makes each so rad and why we love them! Keep scrolling for episodically relevant links!